I began my ministry at Chowbent in October 2007 and it was a real homecoming. A life long Athertonian I am also a third generation ‘Chowbenter’ as well! After leaving Leigh Girls’ Grammar School I trained as a Journalist and worked for a number of years as a local newspaper reporter on The Leigh Journal. 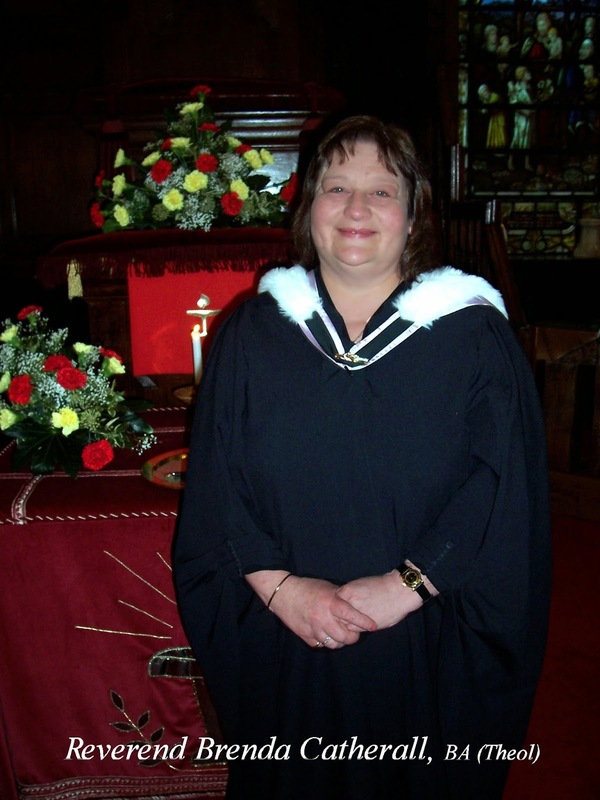 I trained for the Ministry at Unitarian College Manchester, Luther King House from 1987 until 1990 and obtained a degree in Theology from the University of Manchester. After ministries at Monton, Eccles (14 years) and Bank Street, Bolton (3 years) I returned home to Chowbent. What a joy and a privilege to be part of this friendly, worshipping community in my home town . How many ministers have been welcomed, I wonder, to the theme tune of the Vicar of Dibley!